Transportation Engineering — Urban LTD.
Urban provides comprehensive transportation engineering services to a variety of public agencies, private clients and other consulting firms. Our expertise includes studies, design and management for various transportation/ highway and utility projects. These range from rural roads to primary and interstate systems. 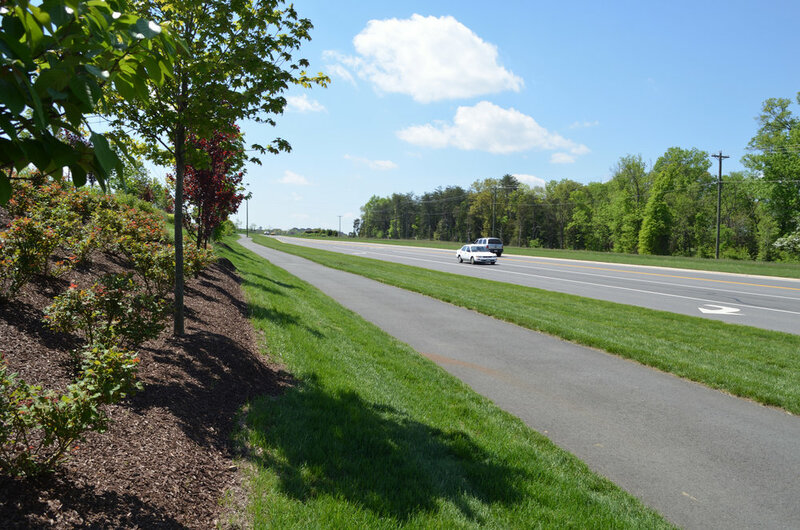 Our highway services are cost-conscious, practical and visionary, recognizing that highway construction projects need to enhance safety and traffic flow while minimizing impacts to the community and the environment. Urban's team also offers complete engineering services in traffic calming techniques and design, intersection improvements and interchange design.